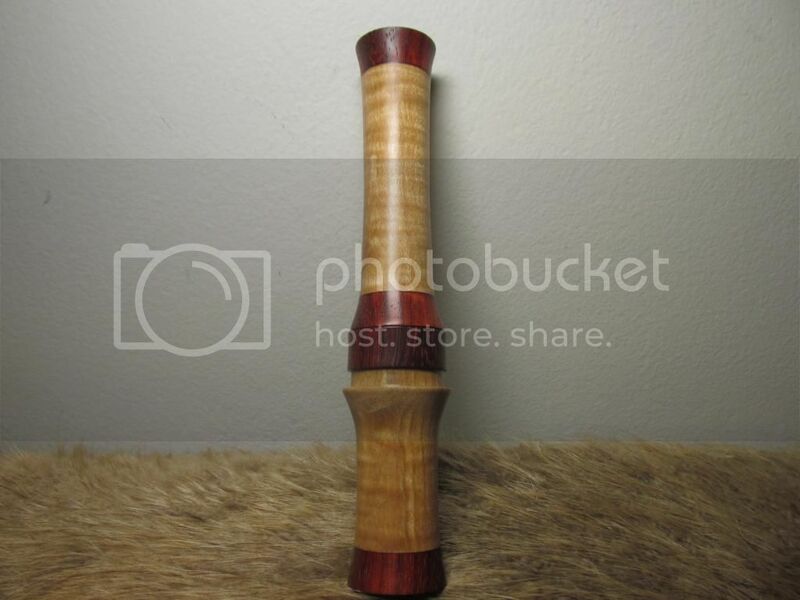 Great looking calls Doug. 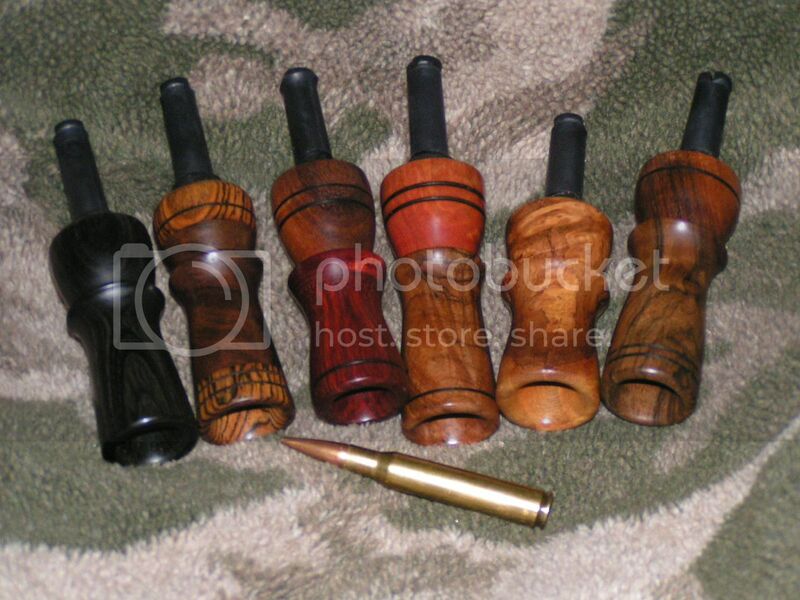 2nd from the left (Claro and Bocote?) is quite a looker. Thanks! yep, Claro and bacote..